Did you know one of the biggest reasons why people turn away from a website is the page load speed? 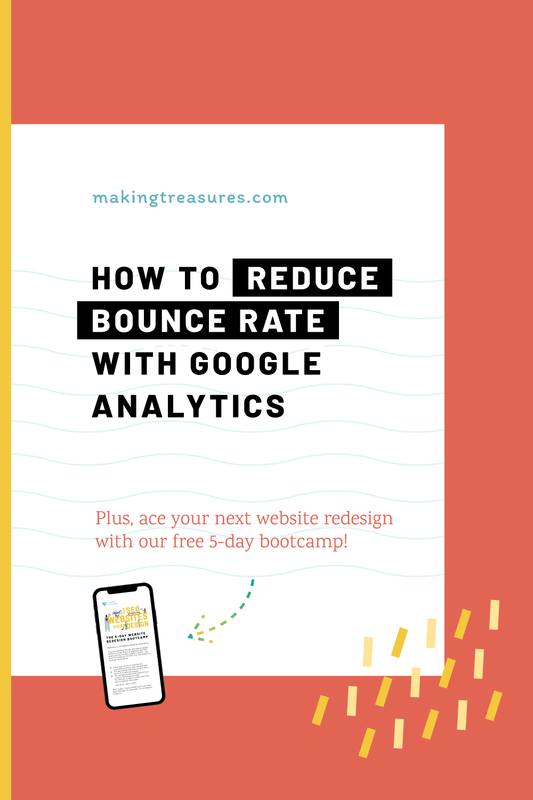 A slow page speed directly contributes to a higher bounce rate. A 2016 Google study revealed that mobile users typically leave a website if they have to wait more than 3 seconds for a page to fully load (source). You might be thinking, but 3 seconds is nothing! However, in today’s digital day and age where the demand for easily-accessible information is instantaneous, anything that takes over 3 seconds or longer to attain is taking too long. Ideally you want your webpages to be loading at 3 seconds or even less. Page speed is not just a number. However, there is one caveat. You will never be able to determine to a tee exactly how long it takes for each of your webpage to load. 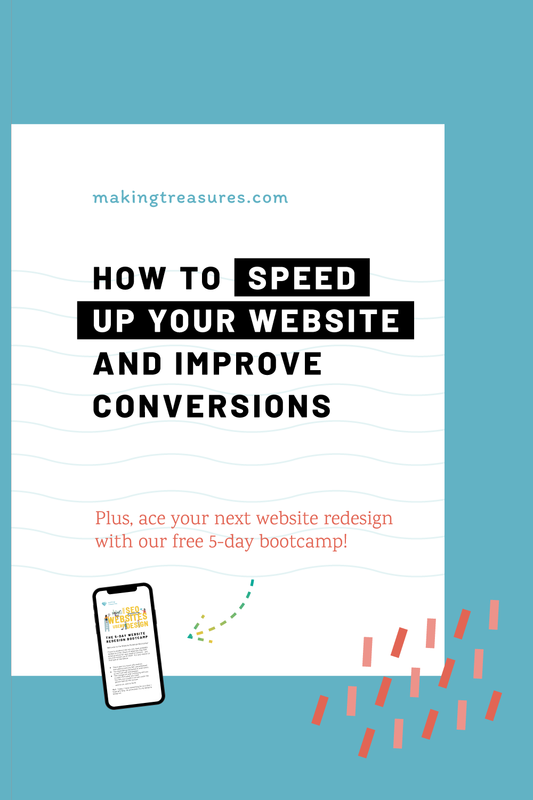 The speed of how fast your webpage loads depends on a range of independent variables, like the user’s geographic location, the location of where your website is hosted, the internet speed, the technology (ie. browser, operating system) used to access the webpage, etc. What we can control, however, is what is going on inside the website. Things like your images, the scripts and files your webpages are pulling in, the plugins you have installed in WordPress or Squarespace, among other variables. More and more of us are browsing the web on our mobile tablets and phones than ever before. Regardless of how small your mobile audiences are, I always like to recommend that you take a mobile-first approach when creating content. If your website performs and looks great in mobile, it’s going to work fabulously on desktop, no questions asked. There are a few ways to check how fast your pages are loading, my favorite tool is Google PageSpeed Insights. Simply enter the URL of the page you want to check and click on Analyze. As the page is being analyzed and the results populated, your webpage is given a score. For most of us who are running this for the first time, the score we get will likely be Poor, and that is completely OK and normal. This is a good indicator that you need to do some work to improve your page speed. Now that you have got a list of things to optimize, read on for the top 3 optimizations you can implement right away. Images is one of the biggest culprits for slow page loads. If you have no clue what optimizing your images mean, in a nutshell, it means to save your images for the purpose it serves without compromising on resolution and keeping the file size as low as possible. There are many things that goes into optimizing images, which I will discuss in a future post. How many images are there on your page? The more images you have the longer it takes to load. One of the questions I’d like you to ask yourself with every new page you create: how much data do you think your webpage taking up when a visitor loads your page in mobile? You want to keep images to a minimum especially for your mobile users. If you have lots of images on a single page and there’s no way to cut them down, consider splitting the page up into smaller pages or subpages. This is technically 2 tips in one. Squarespace already minimizes and compresses your CSS, JS, and HTML files so there’s nothing you need to do for this one. Chances are if you are testing a Squarespace site you wouldn’t even be asked to fix any of these. And if you have the Premium version, you’d pretty much want to enable everything else that’s currently greyed out. That’s it for this post! I hope it shed some light for you on why page speed matters. Good luck with optimizing your page for page speed, I’d love to see what kind of improvements you have made!